From the hotels, to travel insurance and visas, to eating out while traveling solo, planning a trip can get expensive. Airfare, however, ALWAYS seems to be the highest expense. Wondering how to always find the cheapest flights? 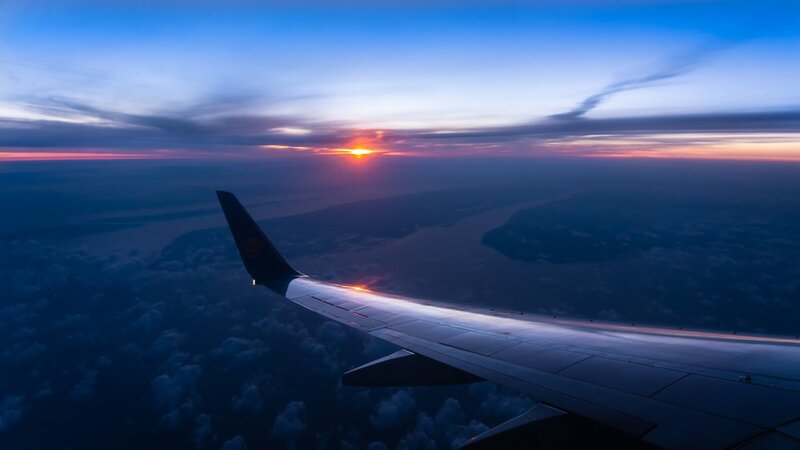 Blogger Ciara Johnson shares 9 proven tips that have helped her fly to over 20 countries - never paying more than $500 for a flight. Seriously, keep reading. You don't wanna miss this. Be flexible with locations, airlines, dates, etc. Ditch the bucket list. Specific dates will lock you into prices. You could discover an amazing place you knew nothing about. There are several airline sites that allow you to search for flights without entering a destination-Google Flights, Skyscanner,etc. If you aren’t obligated to be somewhere on certain dates search for flights first, THEN choose dates based on what’s the most affordable. Then plan your trip based on that. Use multiple sites! I like http://google.com/flights, Skyscanner, and direct airline sites-americanairlines.com, united.com, etc.. Different sites will show different prices & also have diff features. Compare prices on multiple sites to find the best deal! If you don't know where to go, it will provide you with suggestions & related prices. Before entering a destination, you can view a variety of cities with suggestions of what to do once you get there i.e, hiking, museums, etc. Perfect if you want to travel but have a hard time deciding where to go. It will also give you suggestions & prices if you enter everywhere or a specific country into the destination box without specifying. You can view prices by the day. Once you enter a destination, select a departure date and a calendar view will pull up for you to see the price for every single day going forward. From here, you can view which travel dates are cheapest or you can see if you'd be overpaying by selecting a certain date. The lowest prices will be highlighted in green. After these features Google.com/flights, search around via Skyscanner, StudentUniverse, Agoda, & more. Flight prices change EVERY DAY! There is no exact rhyme or reason. Because of this, you need to search often. This is the best way to avoid overpaying. If you search often, you’ll know if whether getting a really good deal OR if you’re actually getting played. Follow sites like @TheFlightDeal @airfarewatchdog @EscapeHouston @scottscheapflights. They tweet out crazy flight deals & glitches, all day every day. Check out budget airlines like Frontier, JetBlue, Spirit, Ryanair, EasyJet etc. You won’t be getting free peanuts, but you could be saving hundreds on airfare. Be sure to read the fine print to avoid paying additional fees for baggage or other costs. Everything will be clearly stated on the website before checkout. Click here to read my post on Iceland Air’s amazing stopover deal! Most airlines and flight search engine sites offer a free 24-hour cancellation period for a full refund. This will allow you 24 hours to change your mind. 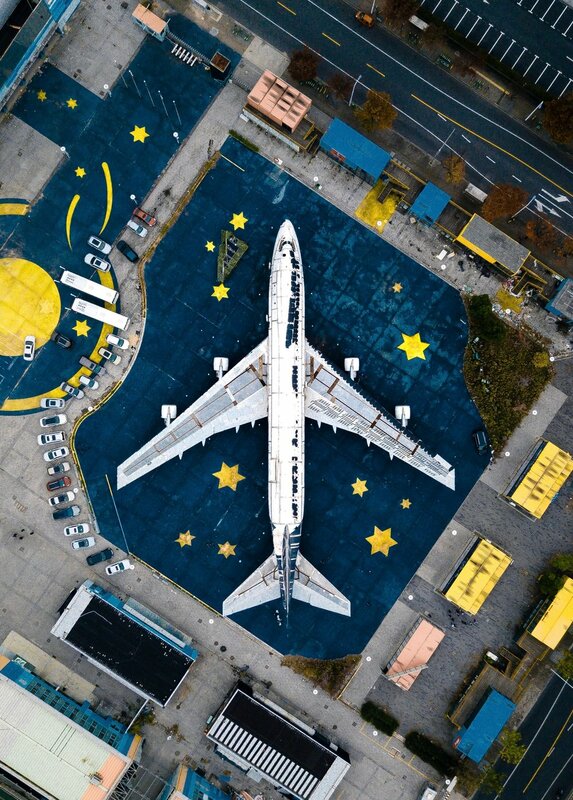 If you find a killer flight deal but aren't sure about the remaining logistics, you can book before missing out with 24 hours to make a final decision. As always, double-check to make sure the airline provides this before locking yourself into a flight you're unsure of! Use sites like Skiplagged to take advantage of stop-over flights. Just don't check a bag & you can get off at layover stops that won't be revealed to you during a regular flight search. If you live in a small town, it may be best to search for flights departing from the biggest city near you. Flights are likely to be cheaper from larger hubs. Likewise, it may be best to search for flights flying into all major airports in your destination country. Catching a bus or renting a car to drive to those larger airports could save you hundreds. As you can see, it takes a lot of time & research to find cheap flights. However, it's usually worth it. If you can save hundreds or thousands in the long run, why not? Be sure to follow Ciara Johnson to check out her travel tips.